A high level preliminary patent search that is usually adequate to achieve a reasonable level of confidence that the same or highly similar invention has not been already patented (or published in a patent application) in the United States. A low cost option for simple to moderate complexity inventions and inventors on a limited budget (e.g. not for complex mechanical, electrical, e-commerce or software inventions). The Basic search typically finds 5-8 patent documents. 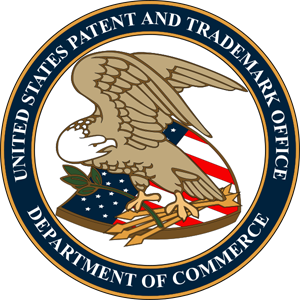 An in-depth and comprehensive patent search that is usually adequate to achieve a higher level of confidence that the same or highly similar invention has not been already patented (or published in a patent application) in the United States. Recommended for clients that prefer a higher level of confidence for the patentability of their invention and/or inventions of increased complexity (not for e-commerce or software inventions). The Comprehensive search typically finds 10-12 patent documents. This is a Comprehensive Patentability Search & Opinion for e-commerce inventions and software inventions. We typically provide a hourly-fee for preparing and filing a U.S. patent application. However, some bulk projects may recieve a quote flat-fee instead of an hourly fee.